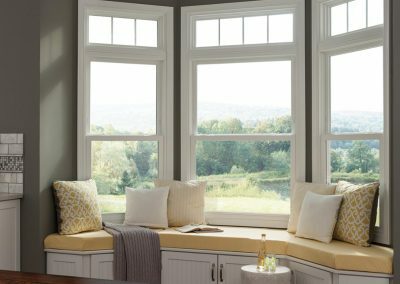 Our 1650 vinyl replacement double-hung window features superior styling, handcrafted quality, and exceptional long-term performance. 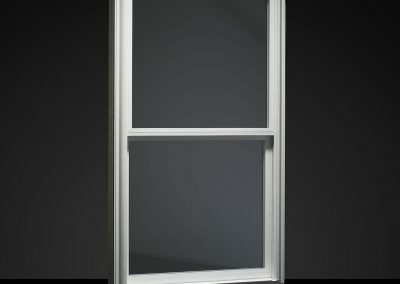 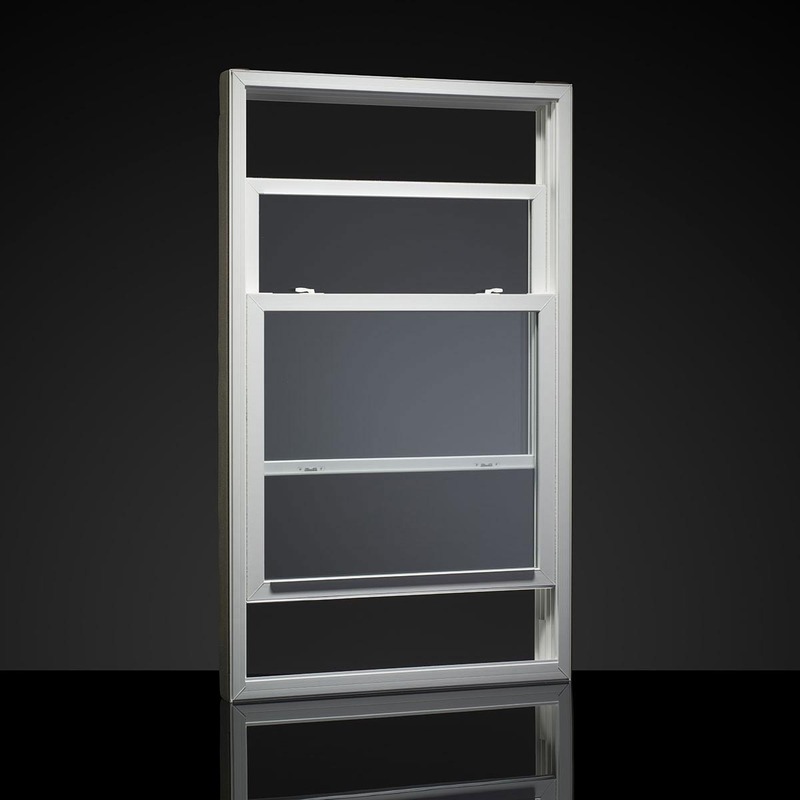 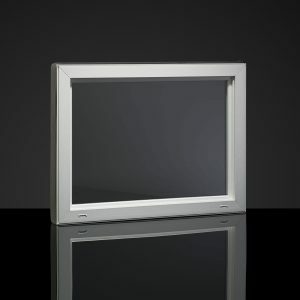 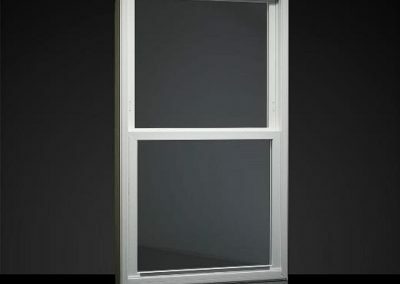 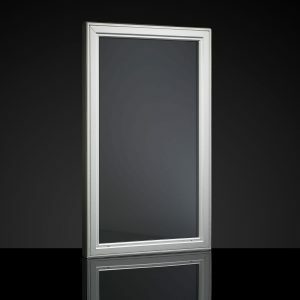 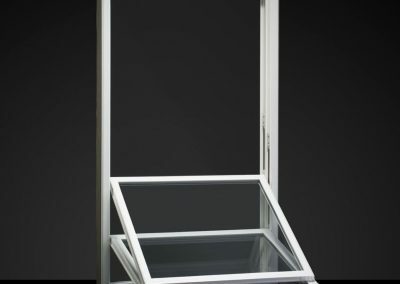 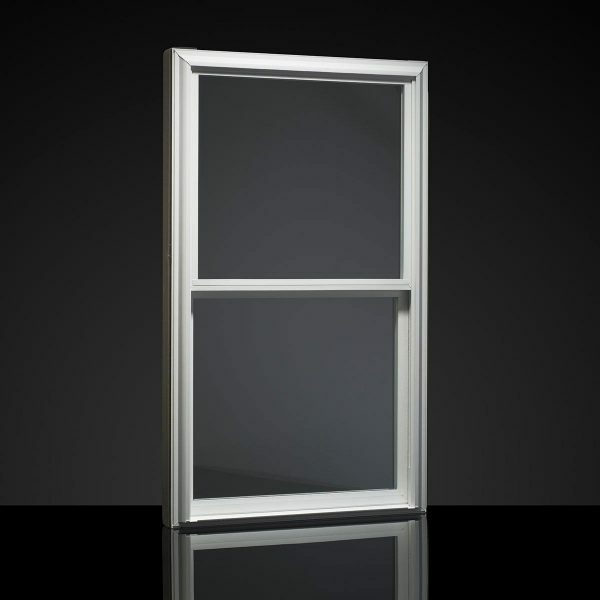 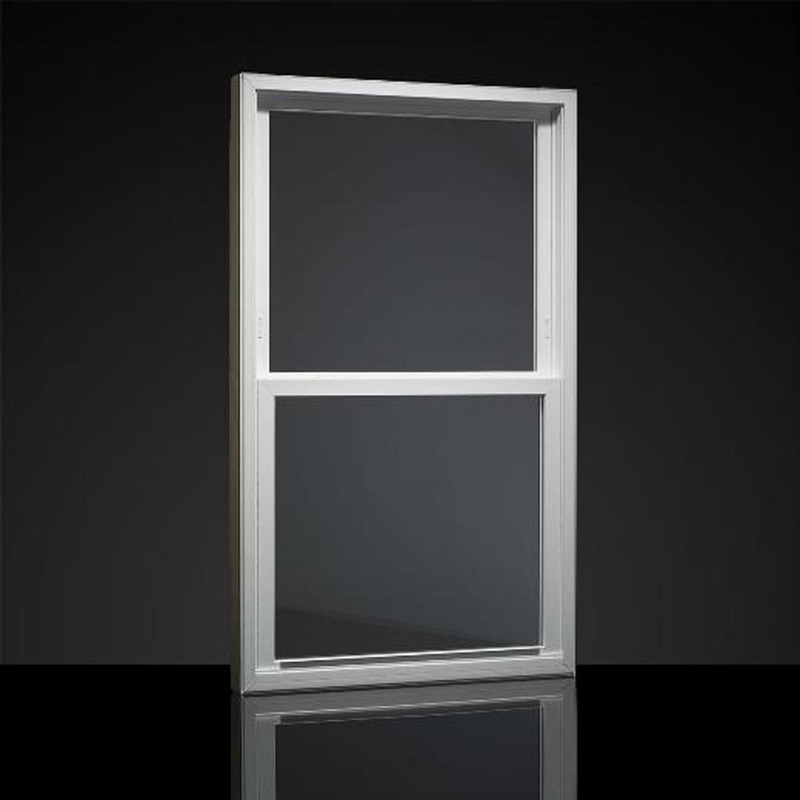 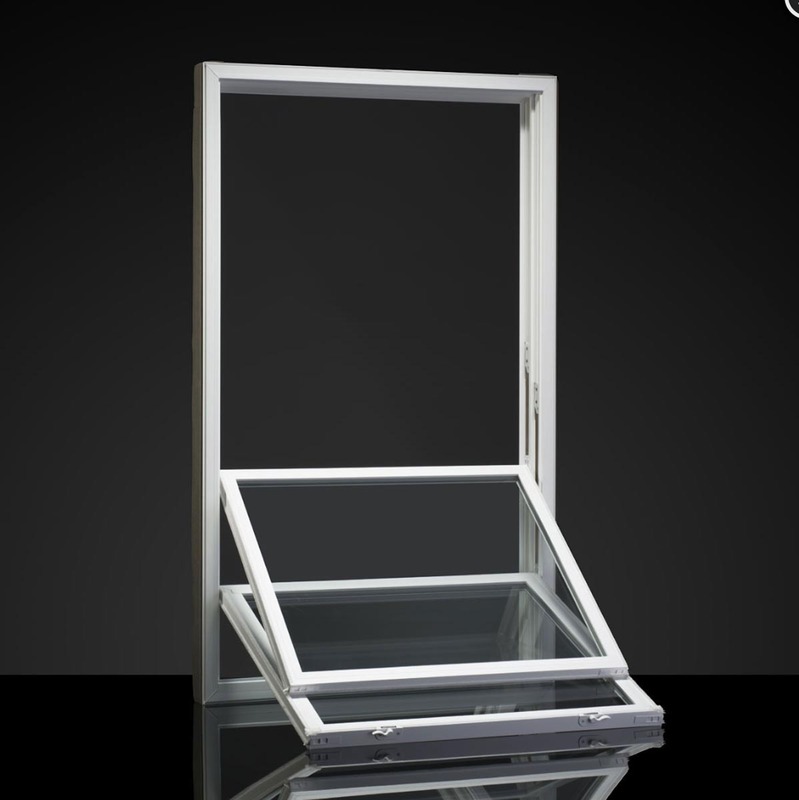 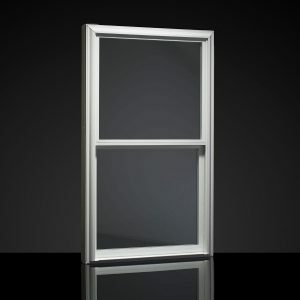 Features like beveled sashes and eight exterior color options complement energy-efficient options such as insulated dual-pane glass and heavy-duty weatherstripping. 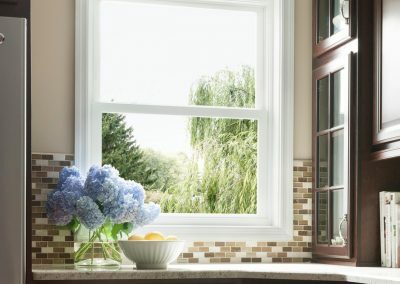 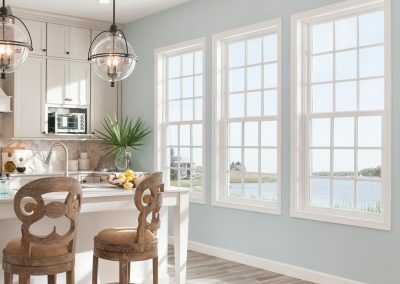 With two moving sashes, endless grid and color options, double-pane glass, and a warm-edge spacer system, the 1650 double-hung window offers convenience, style, and energy efficiency. 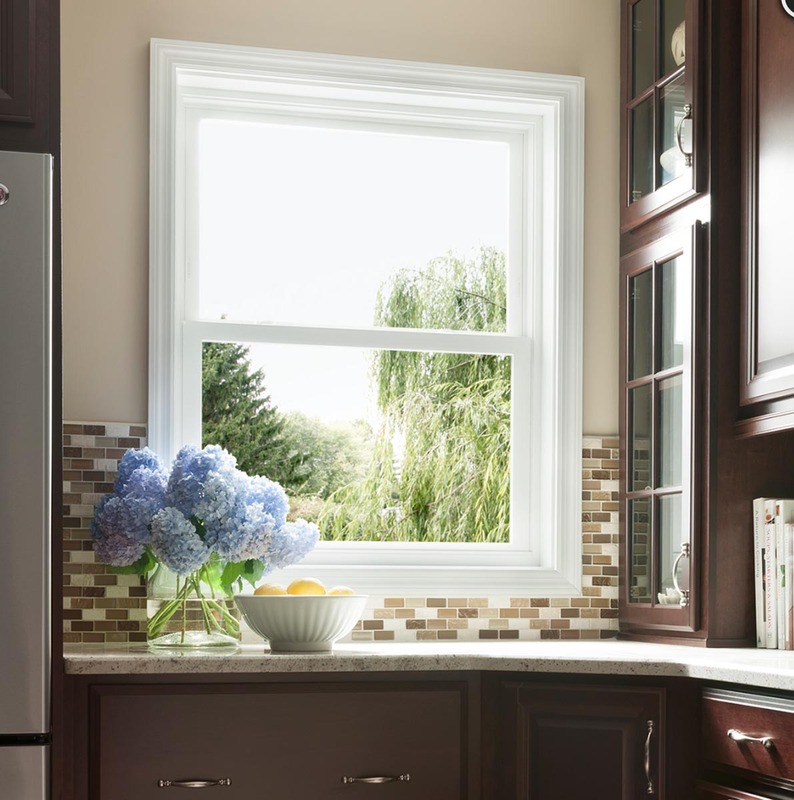 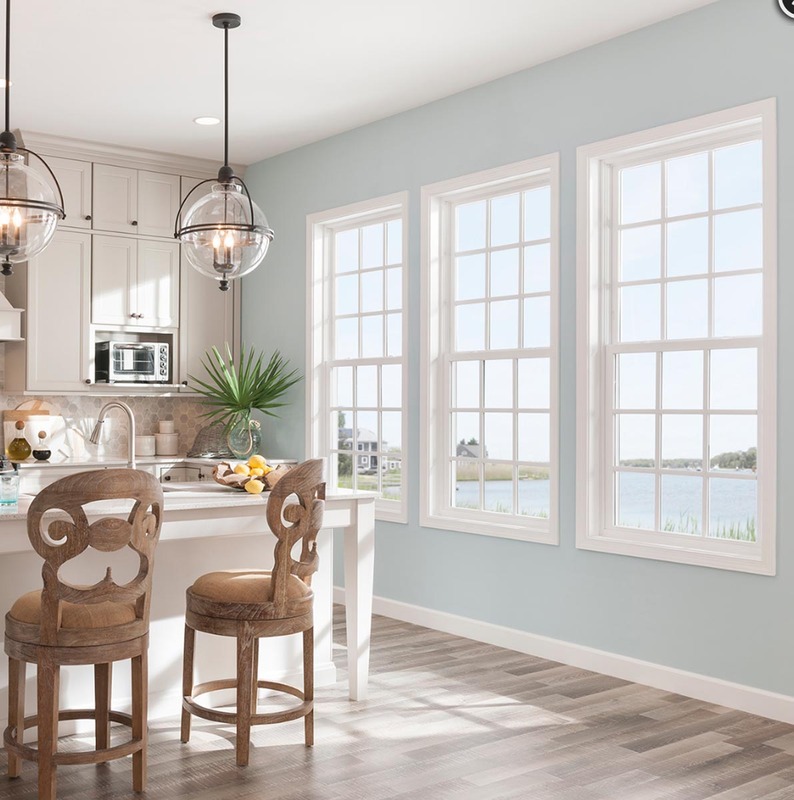 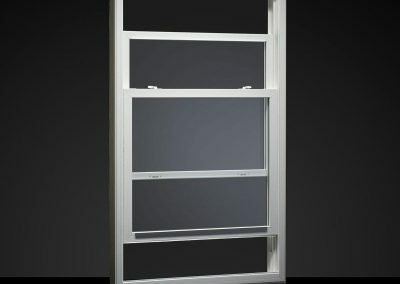 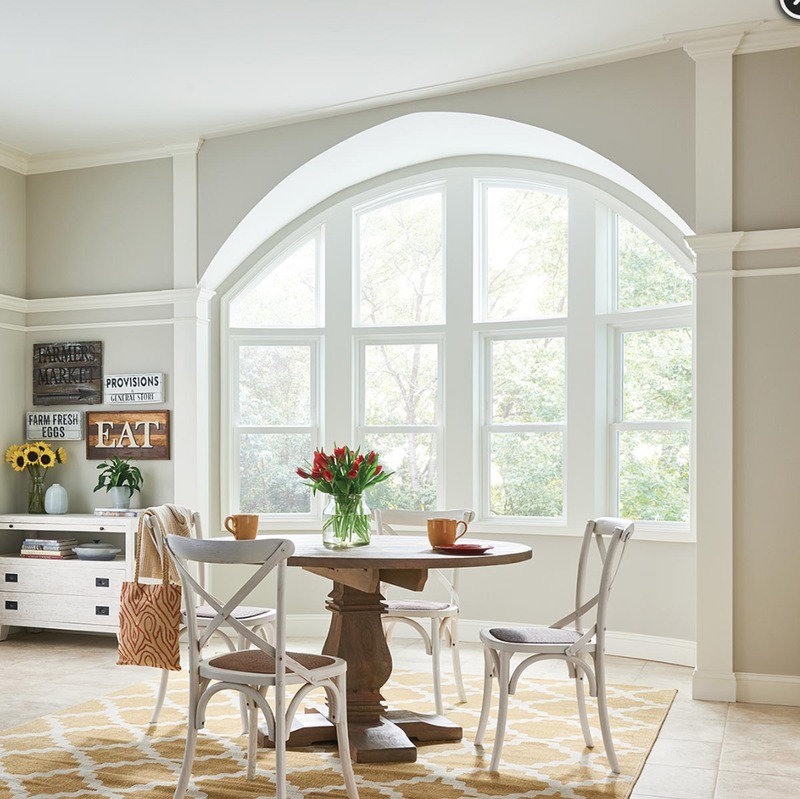 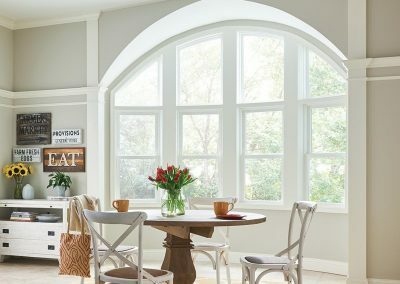 These advanced engineering and aesthetic details that go into every 1650 double-hung make it the ideal replacement window for any remodeling or renovation project.